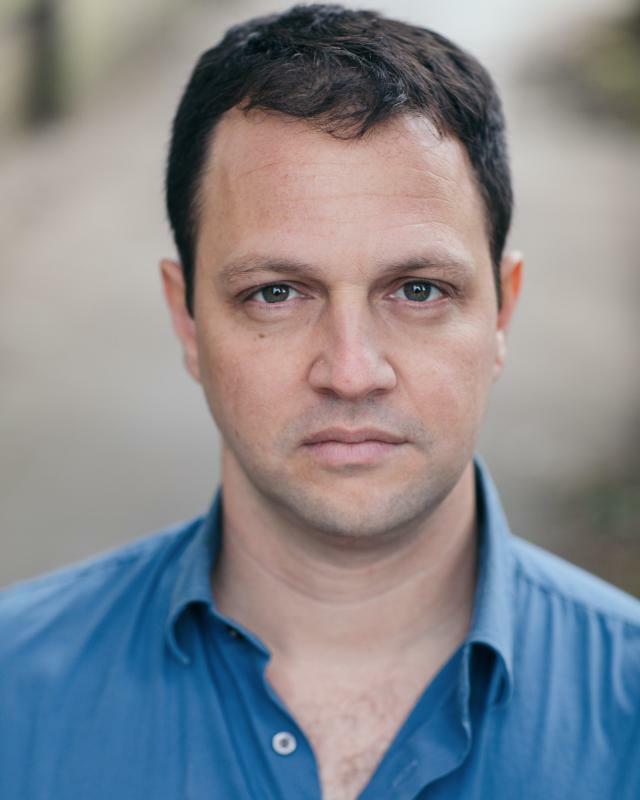 Yaron Shavit is brilliant as 'L'Idiot Savant' Joel, brimming with empathy and humour and matching psychological and physical precision. the acting had a remarkable amount of emotional depth, grabbing my attention for the entire 50 minutes. American bilingual actor (English and Hebrew). Graduate of the Bristol OldVic.